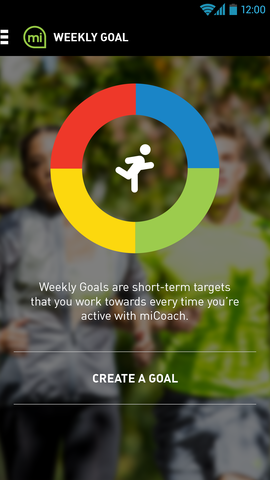 Syncs with the miCoach platform, using Bluetooth Smart, via the miCoach Train and Run app on the user’s mobile phone. You’ve always known that your best self was there. Now you have the tools to go find it—adidas FitSmart. Sports Techie, The Fitness Tracker band business is ripe for worldwide explosion and also becoming saturated with choices. Nike has teamed up with Apple for iPhone 6 Plus and decided to limit the current development of the Fuelband. Fitbit and Jawbone have a large user share of the market. 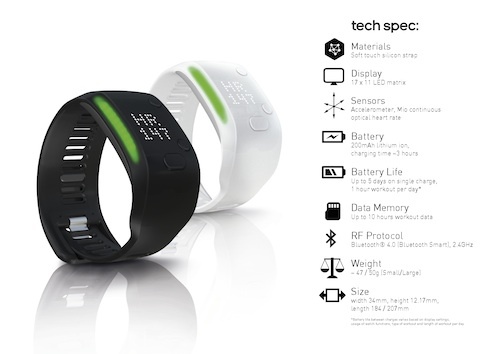 Misfit is trying to lowball the Industry with a cheaper option. On and on it goes. 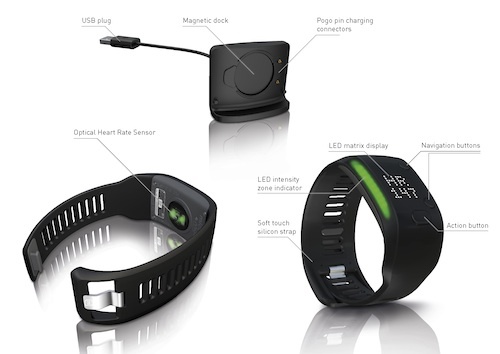 Many of the already established and new companies have taken to crowd sourcing to fundraise their fitness trackers on websites such as Kickstarter and other crowdfunding businesses. Then there is adidas, a recognized leader in designing, manufacturing and marketing sports tech-centric products, shoes and apparel such as the new adidas FitSmart integrated with miCoach. They are in the business across Europe, the U.S and world, of producing game-changing sports and exercise products. The #FitSmart mobile app is tracking software, analytics partner and a virtual coach that synch’s with miCoach Train and Run app on your smartphone. If you like the options to customize features, measure data and receive motivating feedback towards attaining running, jogging and walking fitness goals, use adidas FitSmart, it’s your all-everything fitness tracker that leads to better health, wellness and lifestyle.